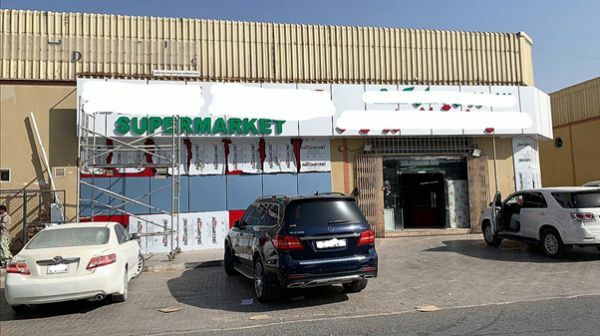 The Legal Groups Intellectual Property Division has concluded a series of raids on retails outlets in one of the Emirates in the UAE. Intelligence was gathered that suggested a number of retail stores were involved in the selling of counterfeit toothpaste. This was then brought to the attention of the local authorities who together with TLG conducted raids on the said retailers. Three retailers were indeed found in possession, displaying and selling counterfeit toothpaste of a prominent international brand. The fake toothpaste was seized in all the stores and will be subsequently destroyed at the conclusion of the official investigation. The retailers will also be charged and further action will be taken against them. The Legal Group encourages members of the public to watch out for counterfeit materials. Some the ways to identify counterfeit goods can be found one the video here. TLG continues to make great strides in protecting Intellectual Property rights in the UAE, GCC, MENA regions and beyond.